Our annual wine tasting event is back with wine selections and pairings by Sommelier Nick Apone of Old Woodward Cellar. Guests will stroll the Clancy Room at the Townsend Hotel, enjoying incredible wines paired with delectable bites by the Rugby Grille. 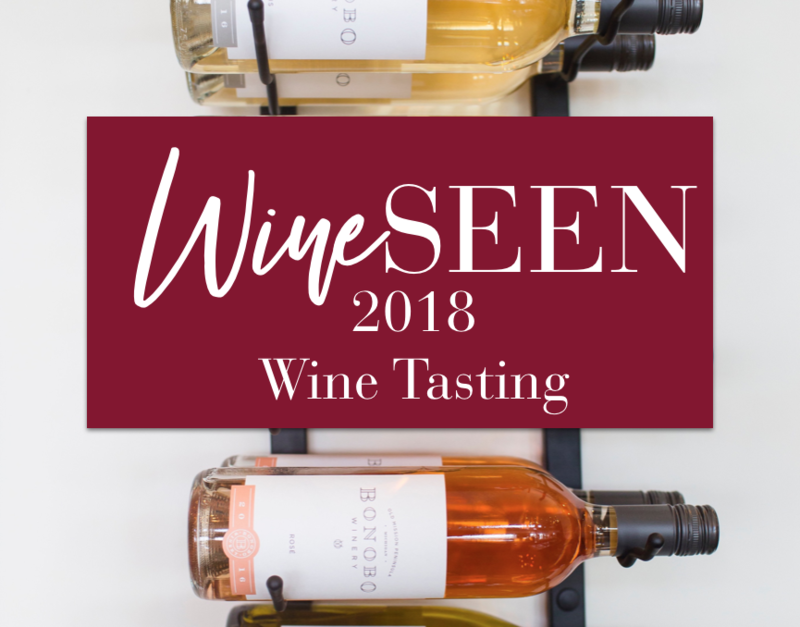 Guests will be provided with detailed information about each wine, recommended food pairings and more, along with a special offer to purchase your favorite bottles at a discount. WHEN: 6 – 9 p.m. Thank you to our presenting sponsor and partner!